Did you? 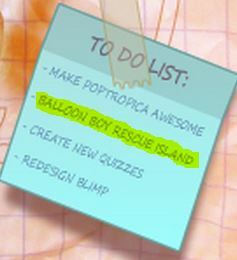 I think the Creators are either teasing us, or giving us a hint that there will be a rescue island. 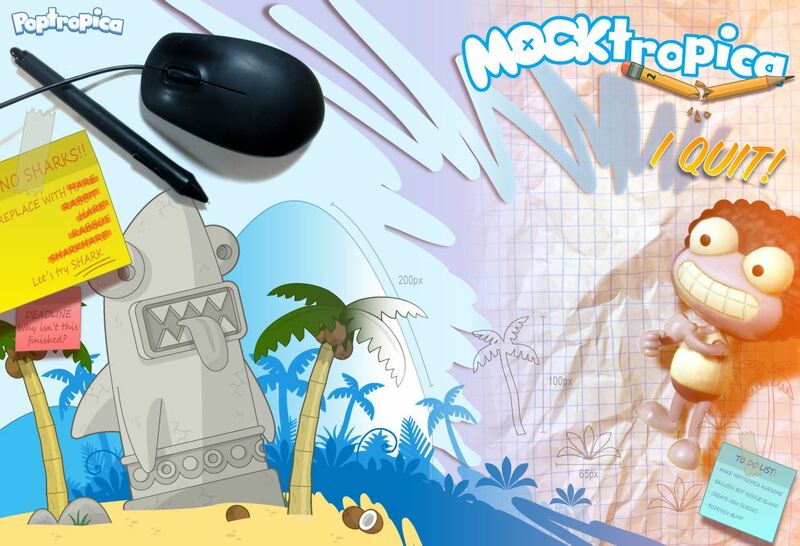 Also, it says, “redesign blimp.” Are the Creators actually redesigning the blimp? Perhaps. Anyway, tell me what you think in the comments! Real or fake? Bai! ~Balloon Boy out! I always wanted to know what happened to balloon boy because we didn’t end up saving him on Counterfeit Island…..